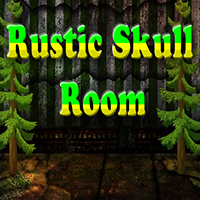 Avm Rustic Skull Room Escape is another point and click escape game developed by Avm Games. In this game you are trapped in a Rustic Skull Room. You are new to this skull house and you don’t know how to escape from this place. No one is there to help you out. 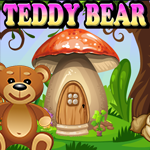 Challenge yourself in this fun and addicting escape game. Solve puzzles and collect items that will aid you to help him. Good luck and have fun!